experience in creating wordpress site. I provide almost all feature you want . Responsive and SEO friendly website. Please let me know if you have any question . 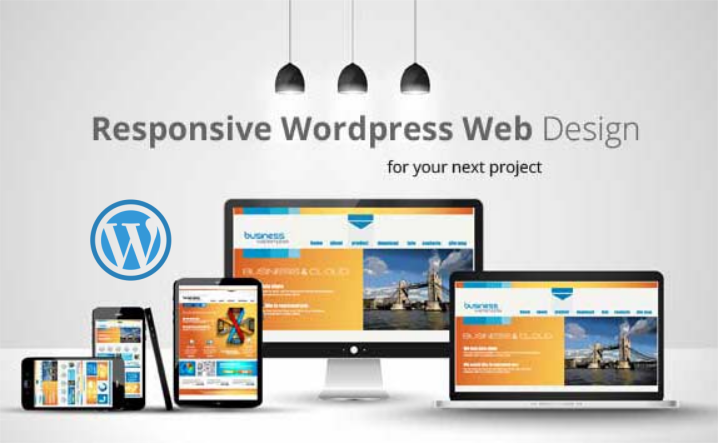 I will design awesome wordpress website is ranked 5 out of 5. Based on 4 user reviews.